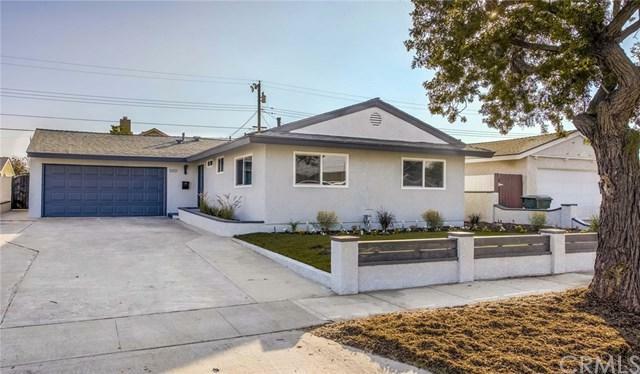 Another beautiful rehab completed by the star of HGTV's Flip or Flop. 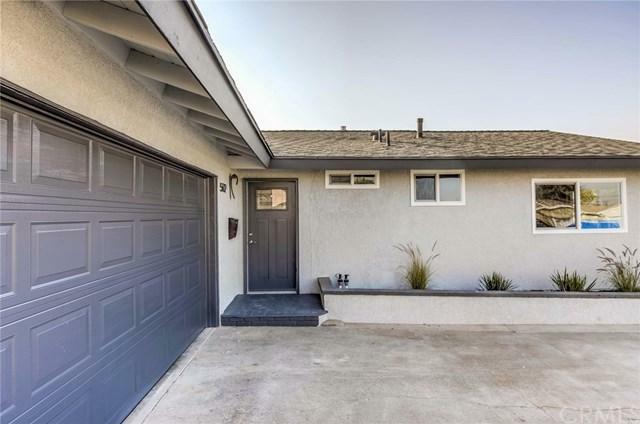 No expense was spared on the transformation of this 3 bedroom, 2 bath home. 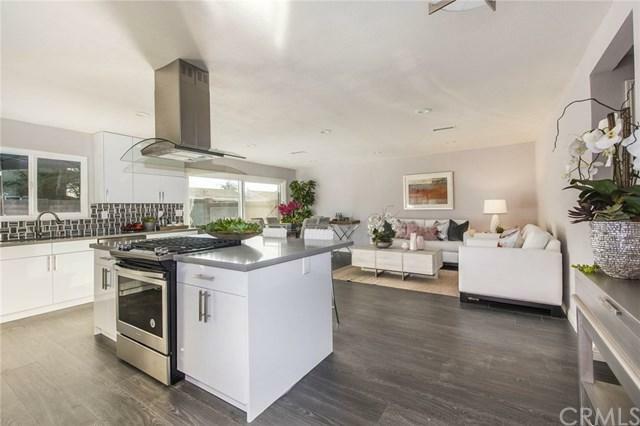 The home is pristine and the many designer touches are highlighted by all the natural light. Whether you have a growing family or love to entertain, this home is perfect! The distressed wood laminate flooring throughout the home is not only beautiful, but it is easily maintained. 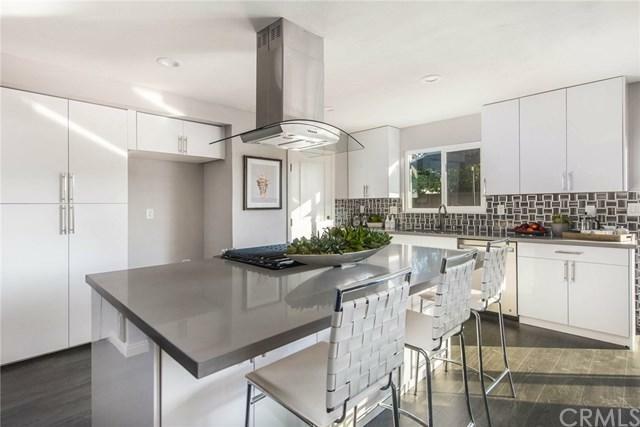 The open kitchen has been completely redone with all new modern cabinets, beautiful Quartz counter tops, a large island with seating, a stunning tile backsplash and stainless steel appliances. The bathrooms have also been beautifully appointed with all new vanities, stainless fixtures, quartz counter tops and custom tiled showers with mosaic accents. There are 3 good sized bedrooms with ample closet space and brand new carpet. The backyard features a newly landscaped grass area and a concrete sitting area! Show your most discerning buyers this home, they are sure to fall in love! Sold by April Armendariz of Redfin.